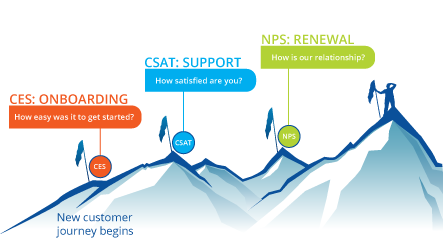 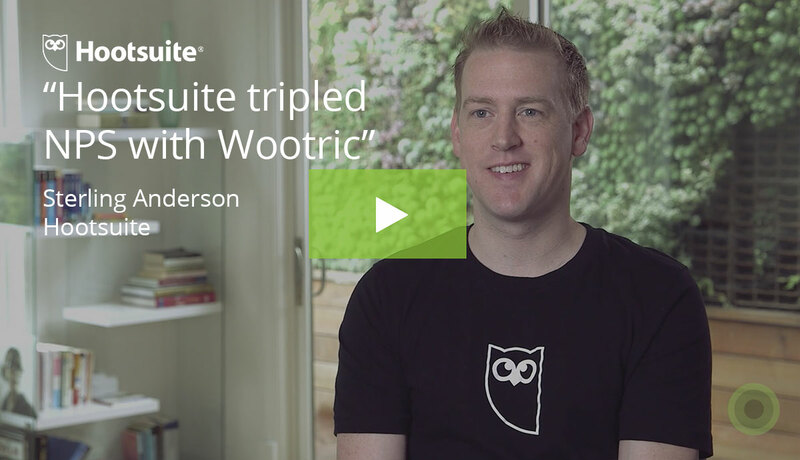 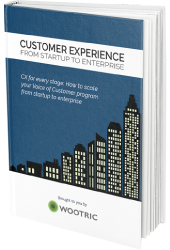 with NPS, CSAT and CES surveys from Wootric. 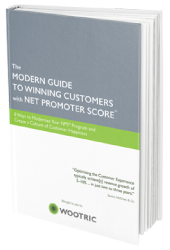 Give CSMs vital intelligence before they engage with customers. 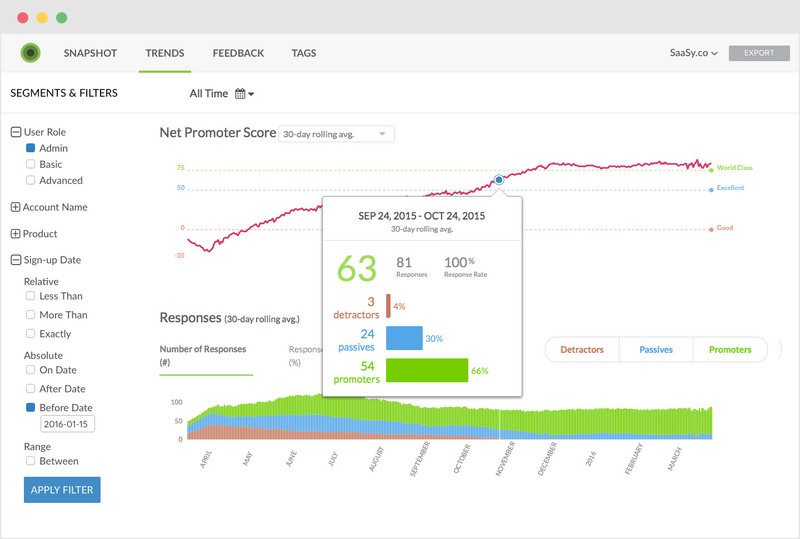 Better intelligence about customer health. 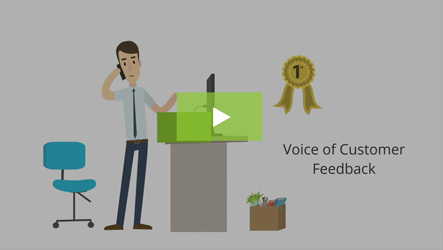 Mobile and SMS surveys for your use case.